Located at the North Central West Virginia Airport, the West Virginia Aviation Hall of Fame honors pioneers and leaders in the aviation industry who have made significant contributions to the development, advancement or promotion of aviation and have close ties to the State of West Virginia. Plaques commemorating the inductees as well as memorabilia from various eras are on display in the main terminal. The public is encouraged to view the Hall of Fame during business hours to learn more about the state’s distinguished aviation heritage. 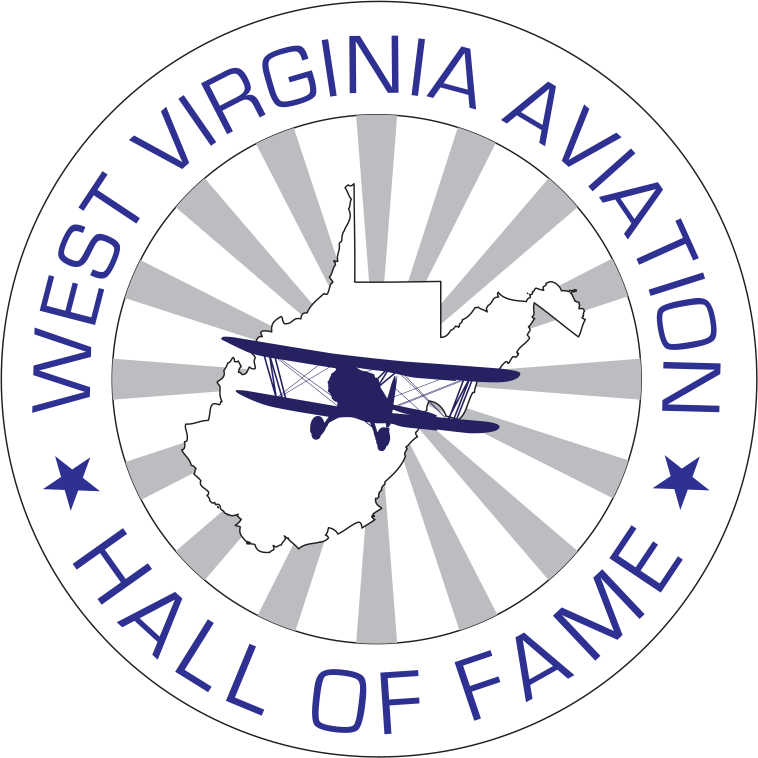 Those wishing to nominate an individual for induction into the West Virginia Aviation Hall of Fame should visit the West Virginia Airport Managers Association website for a complete list of requirements. Nominations may be made by any firm, organization, or individual familiar with the nominee’s achievements. Nominees admitted to the Hall of Fame will be notified and formally inducted at the annual West Virginia Aviation Conference held in August each year.